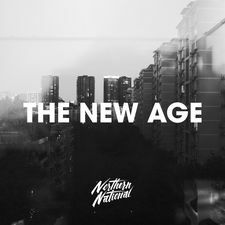 Alternative Band Northern National released their debut EP, The New Age, in the fall of 2016 and have never looked back. The Dallas, TX based 4 piece has toured with acts such as Blue October, Cleopatrick, The Unlikely Candidates and shared the stage with many more. The New Age features 5 indie-rock gems, including their debut single, Love is Fire, and their heartfelt love song Dallas which caught the attention of Spotify. Love is Fire was featured on Spotify's Discover Weekly playlist and charted on Spotify's Viral 50 worldwide. Music curators such as Topsify, Filtr, and even Coca-Cola, have also featured the song on their playlists. Since the release of The New Age, Northern National's songs have been streamed over 2 million times and counting. You might have even heard them while watching TBS or MTV. Their new single Slow Down might be their most radio friendly song to date. It's been featured on multiple Spotify Editorial Playlists including New Noise, charted in the Viral 50, and is climbing in streams daily - recently reaching 500,000. 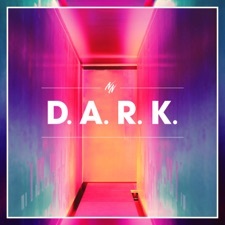 Opening with a chorus of "Woahs" and a foot stomping beat that's sure to get stuck in your head, you will be singing along before the first verse even starts. Slow Down was recently featured by Taco Bell on their social channels and is playing in stores all across the nation, including Verizon. Currently Northern National is on tour with the rock band, cleopatrick, and you can catch them at a city near you.